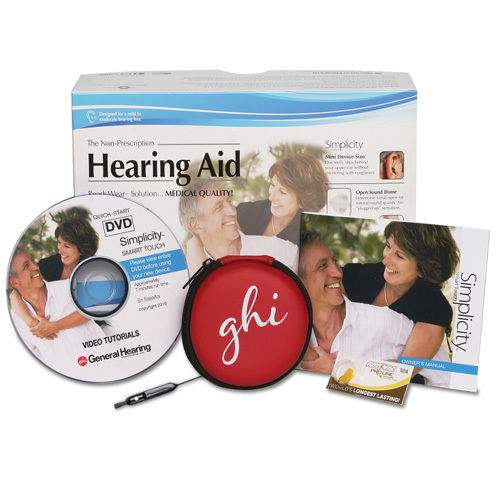 Hearing Aids For Musicians | General Hearing Instruments, Inc.
For a realistic, high fidelity listening experience. The Simplicity™ Hi-Fidelity OTE was developed to help provide an ideal balance of listening for a wide variety of sounds encountered in everyday life. The wide dynamic range compression/expansion system separates incoming sounds, into low-pitched and high-pitched sounds. Bass and treble are continually adjusted and performed automatically. The sound processing makes soft sounds easier to hear and maintains loud sounds at comfortable levels. The wide bandwidth eliminates “tinny” sound while providing clearer speech understanding, superior sound quality and the highest fidelity possible. This specialty design protects the sound circuit from very intense sounds that can cause unpleasant distortion. The Simplicity Hi-Fidelity will also allow you to enjoy the “music of life” once again. Music enthusiasts will especially appreciate the excellent harmonics that gives music its richness. 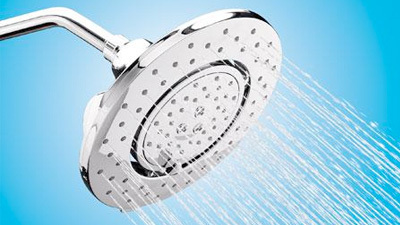 The adjustable volume control allows the user to make precise adjustments. By not amplifying loud sounds the need to constantly adjust the volume in different listening environments is eliminated. 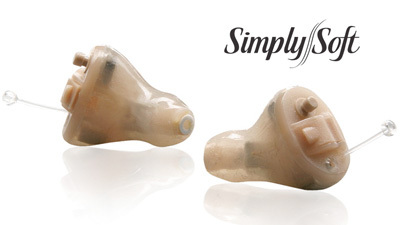 The open fit design lets sound flow naturally into the ear and helps to alleviate that “plugged-up” feeling reducing the need for electronic amplification and the opportunity for annoying feedback to occur. High quality precision components and unsurpassed craftsmanship allow you to wear the Simplicity Hi-Fidelity device with confidence. Hi Fidelity EP accommodates #312 battery that will provide “extended play” time for users. Bass and treble are adjusted automatically and continuously. The sound processing makes soft sounds easier to hear and maintains loud sounds at comfortable levels. The result is pure, clear sound reproduction. The Simplicity Hi-Fidelity EP OTE will allow the user to enjoy the “music of life” once again. Musicians or music enthusiasts will especially appreciate the excel- lent harmonics that give music its richness. The user adjustable volume control allows the user to make precise adjustments to gain and output. By not amplifying loud sounds the need to constantly adjust the volume control in different listening environments is eliminated. 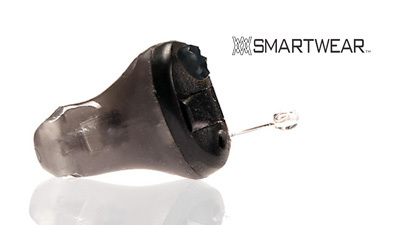 The open fit design lets sound flow naturally into the ear and helps to alleviate that “plugged-up” feeling reducing the need for electronic amplification and the opportunity for annoying feedback to occur. The Hi-Fidelity EP device uses #312 battery to provide longer battery life than typical #10 battery. The hearing aid comes in beige. Standard warranty / Trial period? 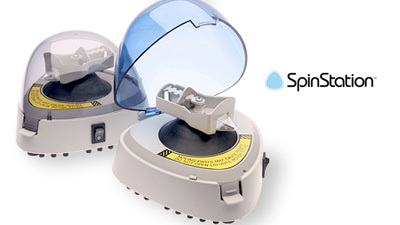 60 day trial period with a one year manufacturer warranty. Extended warranty options are available. 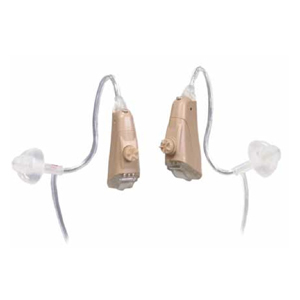 These hearing aids are preprogrammed to assist the average mild-to-moderate hearing loss. No, these are hearing aids manufactured in the United States under FDA regulations. 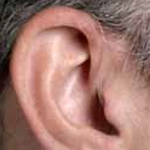 Simplicity fits discreetly behind the ear.